This kit contains absolutely everything you need to start squonking in style. 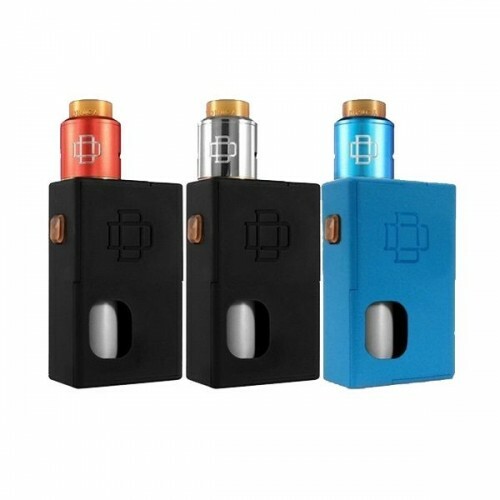 The Druga Squonk Kit comes with the Druga Squonk Mod, Druga 22mm RDA, silicone squonk bottle and wide bore drip tip. Made with superior construction by Augvape, you can depend on these devices to give you some of the most amazing vaping experiences possible. Powerful and dependable, this is going to be your prized possession. ICLEAR 16 COILS: Genuine Innokin iClear 16 CoilsResistance level is 1.5 , 1.8 or 2.1 ohmsCan..